So, government is considering merging Broadband Infraco and Sentech. This makes little sense and suggests the ANC is so blinded by its ideological opposition to privatisation that it won’t make decisions that are patently in the best interests of the sector. Quoting two unnamed sources “familiar with the matter”, news wire Bloomberg reported on Friday that government is considering merging the businesses to help accelerate the roll-out of high-speed Internet over the next three years, presumably as part of the state’s long-stalled South Africa Connect infrastructure plans. It has all the hallmarks of another government-led plan to revive economic growth that is destined to fail. The plan, according to Bloomberg, is to use Sentech’s wireless assets to provide services, presumably matched with Infraco’s backhaul fibre links to hook up the base stations. That presupposes that Sentech has the correct spectrum to do this. It handed back its spectrum in the 2.6GHz band to communications regulator Icasa to avoid high licensing fees, while it has no access to the sub-1GHz bands that it would need to provide access in underserviced parts of the country. Government can’t simply assign spectrum to Sentech — the company would have to participate in a competitive licensing process. If a merger is indeed on the cards, it is troubling on many levels. Firstly, it will not be the first time that government has tried to repurpose Sentech to provide wireless Internet services to consumers. The last attempt was a disaster. The late former communications minister Ivy Matsepe-Casaburri first came up with a hare-brained scheme in the mid-2000s to have Sentech, which sat in her portfolio, build a wireless Internet network to compete with Telkom, which at the time enjoyed an absolute monopoly over South Africa’s telecoms sector. What the bumbling Matsepe-Casaburri failed to appreciate was that Sentech, led at the time by her good friend Sebiletso Mokone-Matabane, was hopelessly unsuited to serving a retail consumer audience. 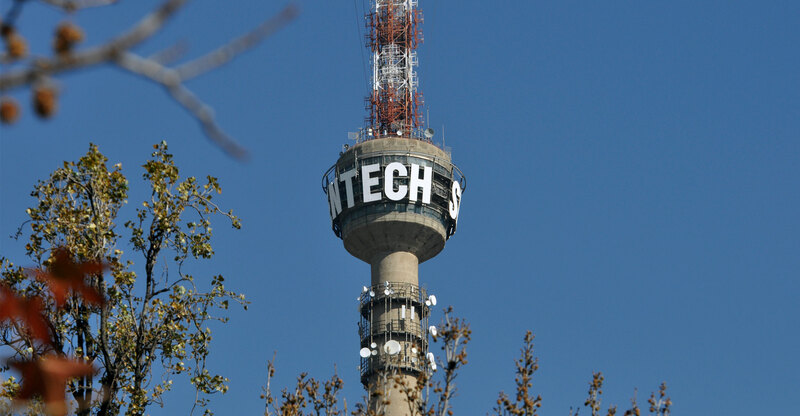 Up to then, Sentech had only a handful of customers — South Africa’s television and radio broadcasters. Asking the company to pivot and provide Internet services to a mass market, and all the complexity that entailed, was a big mistake. Sentech MyWireless failed. Nothing has changed since then, and there is no reason to believe Sentech is ready to do it again, even if it operates as a wholesaler. Secondly, talk of merging Infraco and Sentech shows how the ANC’s leftist ideology is blinding government to the changes that must be made to ensure the sector continues to grow strongly. Infraco’s assets would be best deployed by a private sector player who could put them to effective use. Vodacom has shown an interest in buying the company, but government has shown the mobile operator the cold shoulder. Why is that? Is it because Vodacom is a significant player in the sector and government is concerned about concentrating too much power in one company? If so, the competition authorities should be left to make that call, not the politicians. Is it because Vodacom is owned by a foreign company, the UK-based Vodafone (remember, “monopoly capital” can’t be trusted)? This explanation may be closer to the truth. In recent years, the hostility towards the private sector by the Jacob Zuma administration has been on the rise. This is evident in the new Mining Charter, for example, and, in the technology sector, in the national integrated ICT policy white paper. So hostile has the government become to the private sector that it even mooted the idea of taking away the spectrum the mobile operators have used very successfully to provide voice and data services to the vast majority of South Africans (something the state, it must be said, has failed spectacularly to do, first through Telkom, then Sentech and later Broadband Infraco). This is the sort of calamitous move one would expect of Venezuela. Thankfully, government appears to have backed down — though that such a clause made it into a white paper policy document in the first place is frightening. 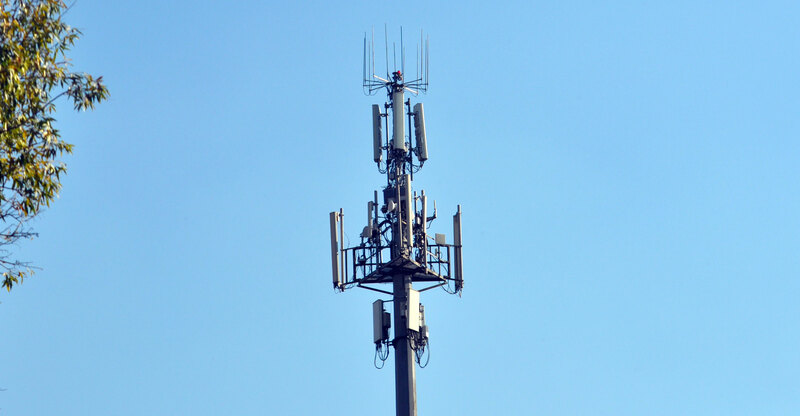 Government has also backed down over plans to license all future so-called high-demand spectrum, which can be used to build 4G/LTE and 5G networks, to a wholesale open-access network provider (Woan). But it remains to be seen how much spectrum will be reserved for the Woan and whether commercial operators will get sufficient access to continue to service booming demand for data. Pause for a minute to think about this: government proposed cutting off the mobile operators’ lifeblood — radio frequency spectrum — to experiment with a largely untested model that could have caused untold damage to the sector. Enormous damage may still be inflicted if a proposed hybrid model, where the Woan will coexist with commercial operators, fails to work. There is a deep distrust of the commercial operators in government circles, and much of it is rooted in populism. And it’s not just about data prices. There appears to be a deep-seated ideological distrust of the private sector. That’s why government won’t privatise Broadband Infraco. It’s why it’s considering merging it with another state-owned enterprise, even though such a deal makes little sense. What’s the bet that, if it happens, it achieves precisely nothing? in the contrary. Tghe government seems quite happy to trust “Gupta family businesses” despite theirongoing record of corruption, and interference. presumeably the government has to first weigh the size of the bribe? What are you trying to convey to me as a reader of your article. Your article is not well researched and I did not benefit anything by reading it. Don’t just publish for the sake of publishing but conduct a thorough research as well.